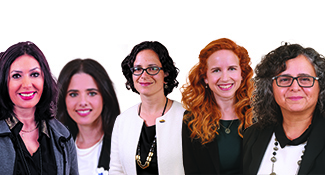 These female members of Knesset are reshaping Israel. 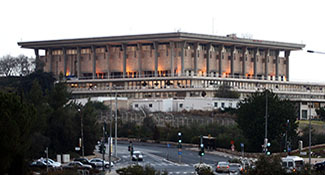 A revolution is taking place on Israel’s political stage—of the 120 Knesset members chosen in the country’s last elections, 29 were women. Israel is No. 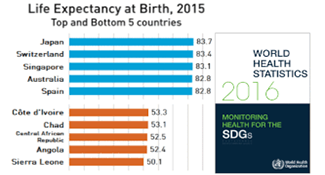 8 for life expectancy, with an overall expectancy of 82.5 years (men on average reach 80.6, women 84.3). 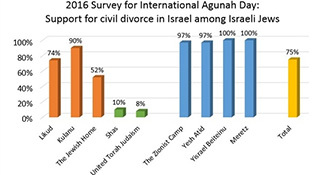 According to a recent poll, 75 percent of the Jewish population supports taking divorce out of the rabbinate’s hands. 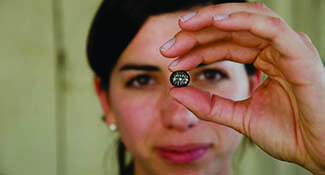 Excavators in Je­­rusalem’s City of David recently uncovered a 2,500-year-old seal bearing the name Eli­hana—a wom­­an whom they assume could conduct business and own property. 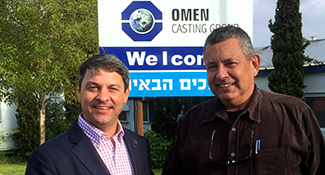 An Israeli business with expertise in high-pressure die-casting is opening a plant in Indiana. 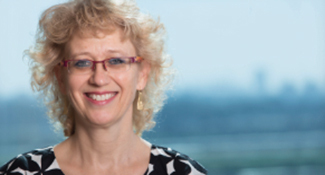 The start-up nation is ready to embrace a new generation of investing with social or environmental causes in mind. 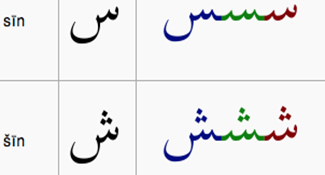 If a new bill making its way through Israel's Knesset becomes law, Arabic will be taught to students starting in the first grade.